The Christian Aid Charity Shop at the top of Smith Street, St Peter Port now has a nice selection of Fairtrade foodstuffs to purchase, including Traidcraft teas, coffees, sugar, biscuits, muesli; Liberation peanut butter; Cafedirect 100g and 500g coffee; Divine chocolates, etc. 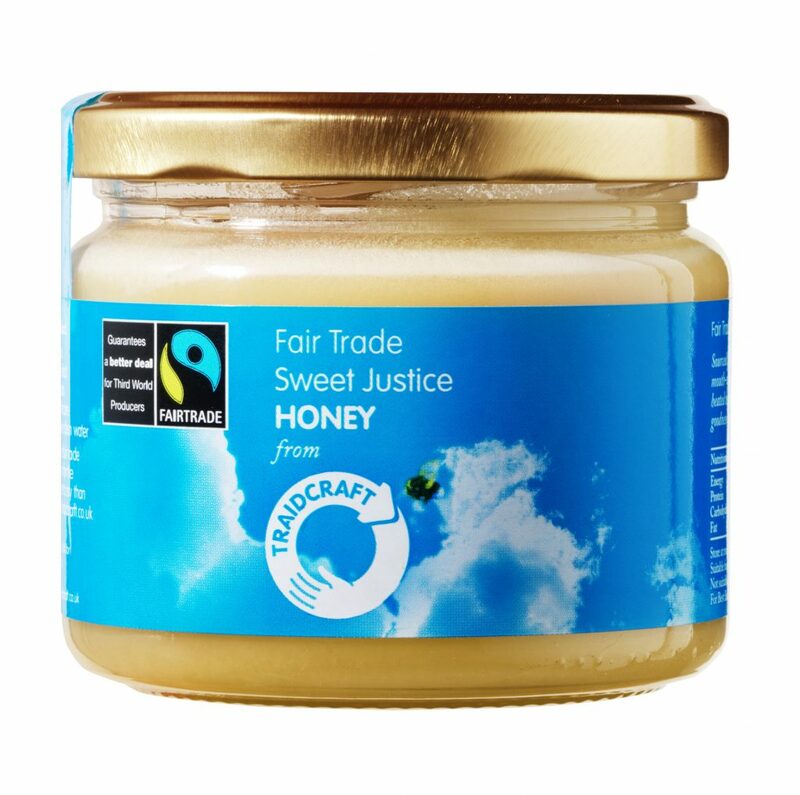 Why not pop in and see for yourself…..
9 Fairtrade products you didn’t know were Vegan? Now check out the others……….. 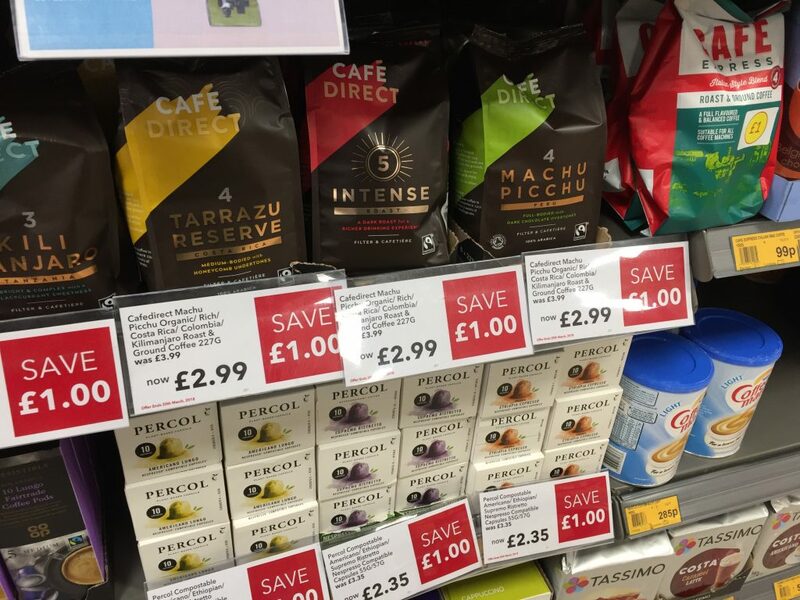 Cheer on the Football World Cup and snack on Fairtrade….. Follow the link to some great ideas for a “football-watching feast”! Still on the hunt for an Easter egg? Well look no further! 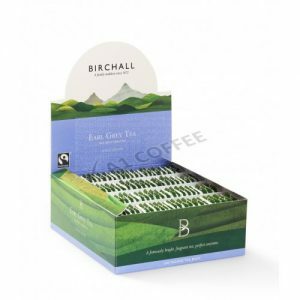 We’ve rounded up a selection of some of our Fairtrade favourites for you. Choose Fairtrade this Easter and you’re closing the door on exploitation by supporting farmers and workers in their fight for a fairer deal. Through Fairtrade, thousands of cocoa farmers are earning their way out of poverty and transforming their futures by investing in vital training and better equipment so they can grow and sell more cocoa on fairer terms. Where to buy: find your nearest Aldi store here. Where to buy: Divine’s online shop, Waitrose, Oxfam, Traidcraft, Ocado and many independent shops. Where to buy: find your nearest Co-op store here. Where to buy: Traidcraft, Tesco, Asda, Morrisons, Waitrose and many independent shops. Where to buy: Plamil’s online shop, Holland & Barrett, Ethical Superstore. 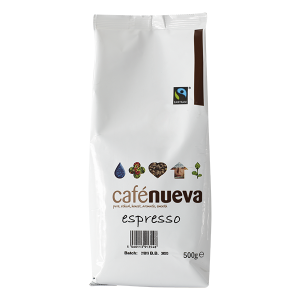 There’s no excuse not to try Fairtrade ground coffee……………. 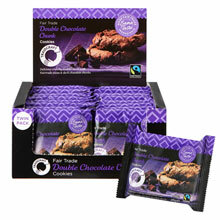 Check out the great prices at your Co-operative Stores during Fairtrade Fortnight! Check out the special offers at your local Co-op this Fortnight! The world’s biggest fashion retailer of Fairtrade certified cotton……..
Dressmann, one of the leading fashion chains for menswear in Northern Europe, is set to become the world’s biggest fashion retailer of Fairtrade certified cotton when it launches a new range of t-shirts, boxer shorts and socks. Dressmann has also committed to source 100% sustainable cotton by 2025 in an effort to improve social and environmental conditions across its entire supply chain. Fairtrade cotton farmers in India will benefit from increased Fairtrade sales and plan to invest in education projects and increasing environmentally friendly production. “We are proud to be able to launch a range of clothing made from Fairtrade certified cotton, making us the biggest player in the sector! The Fairtrade label will initially launch on basic garments that are always in store, but this is just the beginning of our journey with Fairtrade, and we plan to introduce more clothing lines in Fairtrade certified cotton by 2018”, said Chessa Nilsen, Sustainability Lead at Dressmann. The move will see the Norwegian apparel chain launch its new range of t-shirts, boxers and socks made from Fairtrade certified cotton in up to 500 stores across Europe in Norway, Sweden, Finland, Denmark, Iceland, Austria and Germany, making them the largest global buyer of Fairtrade certified cotton in the apparel sector. The commitment means that the farmers who grew their cotton have met Fairtrade’s rigorous social, economic and environmental standards. 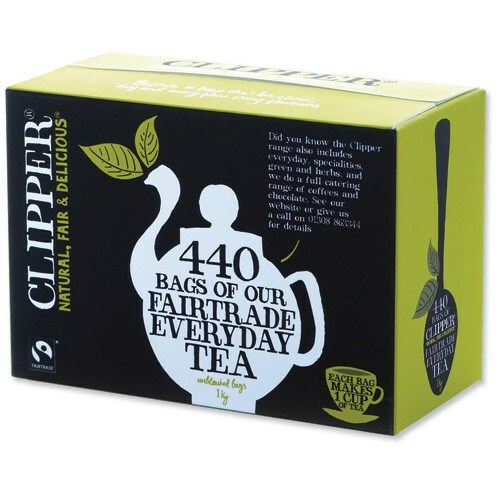 “It’s exactly when big volumes such as these are traded on Fairtrade terms that Fairtrade can have a truly transformative impact on cotton farming communities and their environment across Africa, Asia and Latin America. We hope that Dressmann’s Fairtrade commitment will inspire other major fashion brands and retailers to follow suit and scale up”, says Subindu Garkhel, Fairtrade’s Global Cotton Manager. In India, over 2,400 cotton farmers from Fairtrade certified cooperative Noble Ecotech have already benefitted from Fairtrade cotton sales. They have been able to purchase farm equipment, water tanks and school equipment for local children, and installed drainage in all fields, reducing their water consumption by approximately 40 percent. “Before, we had to buy seeds and other farm inputs from local merchants each year and found ourselves in spiralling debt to them. Now, the Fairtrade-certified cooperative we are all members of buys cotton seed in large quantities which they sell to us farmers for a reasonable price. The cooperative buys all the cotton we grow and sells it for us. This means that individual farmers no longer have to chase buyers single-handedly”, farmer Chatr Singh explained recently when Dressmann’s parent company Varner and Fairtrade Norway visited India in October. Farmers from Noble Ecotech plan to invest money earned from Fairtrade sales in establishing a centre for agricultural training where they can learn about efficient farming and cultivation of other crops, as well as how best to produce natural fertilizers and pesticides. All the Fairtrade certified cotton in Dressmann’s garments can be physically traced all the way back to the farmers’ cooperative. “Dressmann has committed to ensure that all the cotton we use by 2025 should come from sustainable sources, and Fairtrade is our preferred tool within this context. Fairtrade helps us increase our sustainability not only at the factory floor level, but also for the farmers who grow our cotton, “says Chessa Nilsen. The first ever shipment of African Fairtrade gold from Uganda has been delivered. The first ever shipment of African Fairtrade gold from Uganda has been delivered. In 2016, Syanyonja Artisan Miners Alliance (SAMA), co-operative in Uganda became the first ever African gold mine to become Fairtrade certified. It’s been a long road from mine to market but soon African miners will get the same benefits as their Fairtrade counterparts in South America. Life is tough for small-scale gold miners. Miners often work with their bare hands, forced to accept low, unfair prices from middle men. Gold mining is often the only form of employment and miners earn as little as £0.50 a day. But with support from Fairtrade, the formerly illegal miners are now registered with the local government and the improvements have been transformational. Joseph Waffula, General Secretary of SAMA, is looking forward to the changes Fairtrade certification will bring. ‘When we get a Fairtrade price we’ll be able to educate our children and the community will also benefit as we’ll be able to support the health centre in Busitema. The potential for Fairtrade Gold to change this industry is huge – from rings on fingers to parts in phones and even types of medical treatment! But the biggest change will be for the miners themselves. If you, or anyone you know, are looking to buy something special at Christmas (or any time of year) why not think about Fairtrade gold? 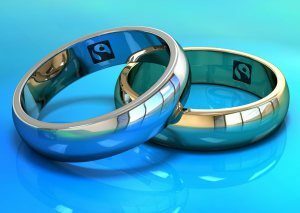 Find your nearest stockist of Fairtrade gold. Now that’s going for gold. 23 more of the world’s most renowned clothing and textile companies, including Burberry, Adidas, Kathmandu and Timberland today pledged to use 100% sustainable cotton by 2025. This initiative recognises several existing standards as delivering sustainable cotton: Organic, Fairtrade, Better Cotton Initiative (BCI), Cotton Made in Africa and recycled cotton certified to an independently verifiable standard such as the Global Recycled Standard (GRS) or the Recycled Claim Standard (RCS). In addition, CottonConnect’s REEL programme and code provides a starting point for businesses aiming for greater sustainability in their cotton supply chain. 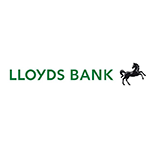 36 major brands and retailers have now signed up to the 100% by 2025 pledge, including four of Forbes magazine’s list of the world’s ten largest global apparel brands , and three of the top 10 UK clothing retailers. This announcement was made at the annual Textile Exchange Sustainability Conference, where more than 400 textile and apparel leaders have come together to discuss the most important sustainability issues facing the industry. This pledge – called the sustainable cotton communiqué – demonstrates that there is a demand for more sustainable cotton, and the commitment made by companies will help to drive sustainable practices across the sector. In turn, this will help alleviate the environmental and social costs that are too often associated with cotton production, including the over-use of pesticides, the release of greenhouse gases, the depletion of local water sources and rising costs of production. The brands that have committed to the 100% by 2025 pledge are: ASOS, EILEEN FISHER, Greenfibres, H&M, IKEA, Kering, Levi’s, Lindex, M&S, Nike, Sainsbury’s, F&F at Tesco, Woolworths, Adidas, A-Z, BikBOk, Burberry, Burton Snowboards, Carlings, Coyuchi, Cubus, Days like This, Dressmann, Hanky Panky, House of Fraser, Indigenous Designs, KappAhl, Kathmandu, Mantis World, Otto Group, prAna, SkunkFunk, Timberland, Urban, Volt and Wow. There have been substantial gains made over the past few years in scaling the production of more sustainable forms of cotton, which is now higher than ever at over 3 million tonnes in 2016. However, companies are actively sourcing less than a fifth of this available sustainable cotton. In order for sustainable cotton to become standard business practice, the amount of sustainable cotton grown and bought must increase significantly. This pledge sends a signal to millions of producers that there is a real demand for a more sustainable approach to cotton production that reduces the environmental and social costs. The companies that have pledged their support are at various stages on their journey to using sustainable cotton, with some already securing all of their cotton from sustainable sources. However, all are clear that collaboration across the sector is needed to bring about transformative change. This announcement, made at the annual Textile Exchange conference, follows the launch of the sustainable cotton communiqué at a high level meeting in May this year that was attended by HRH The Prince of Wales and organised by The Prince’s International Sustainability Unit (ISU) in collaboration with Marks & Spencer and The Soil Association (UK). Cotton is the most abundantly produced natural fibre and its production supports the livelihoods of over 350 million people* . Despite its global importance, cotton production can be beset by a number of environmental and social challenges. Whilst cotton only covers 2.4% of the world’s arable land, it accounts for 6% of global pesticide use . With around 2,720 litres of water needed to make just one t-shirt, conventional cotton production is highly dependent on water . Higher temperatures and changing rainfall patterns caused by climate change are likely to cause severe water shortages in some areas, as well as increase the prevalence of pests and diseases, negatively affect yields. The challenges of the cotton sector are also social and economic, with cotton farmers and their dependents negatively impacted by the over-use of pesticides and petroleum based fertilizers, and rising costs of production and volatile market prices. 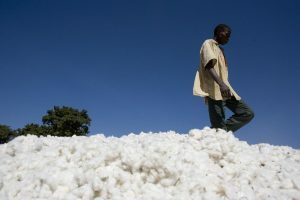 More information, This initiative recognises several existing standards as delivering sustainable cotton: Organic, Fairtrade, Better Cotton Initiative (BCI), Cotton Made in Africa and recycled cotton certified to an independently verifiable standard such as the Global Recycled Standard (GRS) or the Recycled Claim Standard (RCS). In addition, CottonConnect’s REEL programme and code provides a starting point for businesses aiming for greater sustainability in their cotton supply chain. …… so no excuse not to fill your vending machine with Fairtrade! Attention ice cream fans unable – or choosing not – to consume dairy; your long wait is soon to be over! It’s almost time to raise spoons in celebration of an all-new, non-dairy flavour lineup, set to arrive into supermarket freezers this month. Soon, fans will be able to dive deep into a decadent tub and experience all the chunks and swirls Ben & Jerry’s is known and loved for, but this time in a vegan certified, almond-based indulgence. For years, non-dairy fans have been forced to watch ice cream consumers with envy, unable to satisfy their sweet cravings. Now the tables are turning. Non-dairy and vegan consumers alike will be able to participate in a truly indulgent ice cream experience, enjoying two classic Ben & Jerry’s flavours… as well as a Non-Dairy exclusive flavour, Peanut Butter & Cookies. Chunks? Check. Swirls? Check. Non-Dairy? Check. We kid you not! Chocolate Fudge Brownie: Irresistible chocolate non-dairy ice cream with fudge brownies. Our fabulously fudgy brownies have come from New York’s Greyston Bakery in Yonkers since ‘88, where baking is part of a greater-good mission to help provide jobs & training to low-income city residents. This concoction includes Greyston’s vegan brownie, which brings a taste like no udder. Chunky Monkey: Okay, so we monkeyed around with our classic Chunky Monkey… banana non-dairy ice cream with chocolatey chunks & walnuts – guaranteed to make fans go truly bananas! Peanut Butter & Cookies: We’ve always had a thing for peanut butter…and cookies. Presenting: vanilla non-dairy ice cream with chocolatey sandwich cookies & scrumptiously crunchy peanut butter swirls. What’s even sweeter is that Ben & Jerry’s new flavours are the first ever non-dairy Fairtrade-certified ice cream in the UK! So non-dairy fans can be sure that they taste good…and do good too! The new Ben & Jerry’s non-dairy family will be available in freezers across the nation from the end of September and available at the Recommended Retail Price of £5.99. To learn more about Ben & Jerry’s new flavours or to find a store that stocks Ben & Jerry’s Non-Dairy near you this September, visit www.benjerry.co.uk/flavours/non-dairy.